Need (Very High Bond) VHB Adhesive Tape? Gasket Engineering is one of 3M’s Preferred Converter and recommends this industrial strength adhesive tape for many adhesion applications, including industrial strength double sided foam tape, single sided foam tape, double sided adhesive strip, thin foam sealing tape and so much more. 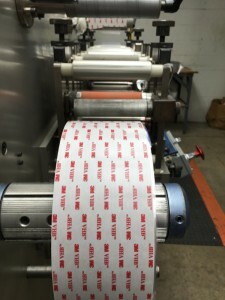 Since 1980, 3M VHB Tape™ (very high bond tape) has been trusted by manufacturers around the globe as the adhesion of choice for permanent part bonding. Why? Strength, durability, ease of use, and a smooth, clean finish provide endless possibilities to designers in all types of applications and uses. 3M VHB Tape is used in construction, vehicles, and in millions of consumer products and electronic devices, whether for double sided foam tape, double isded adhesive strips, or any other type of strong double sided adhesive. In all types of weather and in the most extreme conditions, 3M VHB Tape continues to provide consistent adhesion properties. 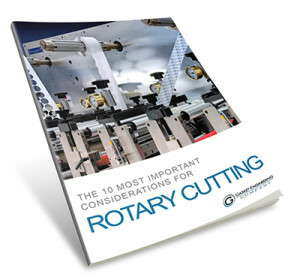 Time is money and manufacturers value the bottom line efficiencies that are a direct result of time saved on the production line with this industrial strength adhesive tape. Say goodbye to ugly screws, welds, and rusty connections! 3M VHB Tape provides smooth clean lines with virtually invisible fastening with this industrial strength adhesive tape that gives designers endless possibilities. 816-363-8333 to discuss how 3M VHB Adhesive Tape can work for your next strong double sided adhesive project needs or click the button to the right to send us an email. Yes, I’d like a FREE consultation about VHB Tape Adhesive! Get Your FREE Ebook Now By Filling Out This Form!